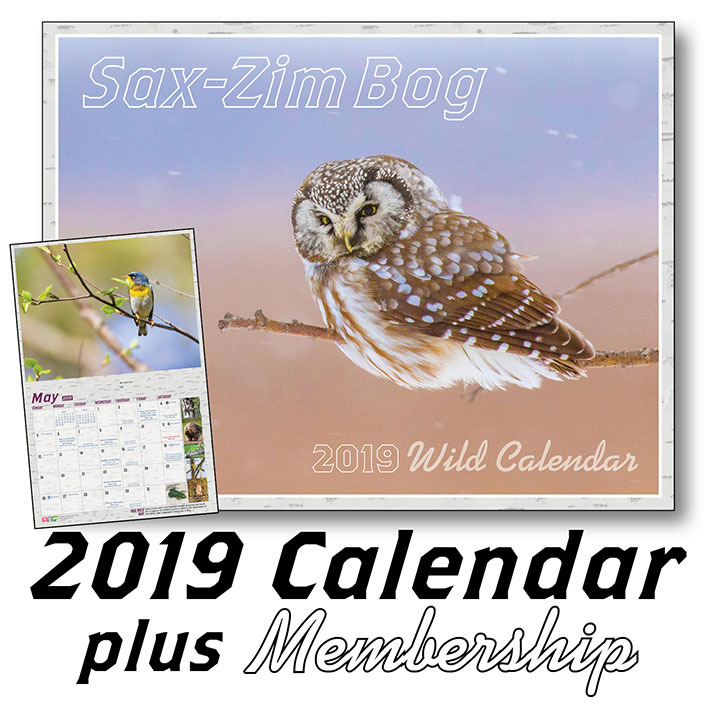 The 2019 Friends of Sax-Zim Bog Wild Calendar highlights the Sax-Zim Bog’s amazing wildlife and scenery. Over 70 photos by the area’s top wildlife photographers grace the pages of the 12-month calendar. 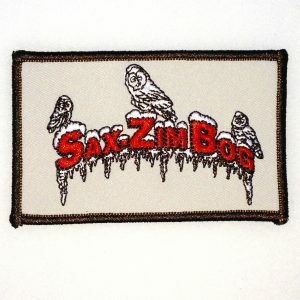 8.5 x 11 inches on high quality glossy paper. 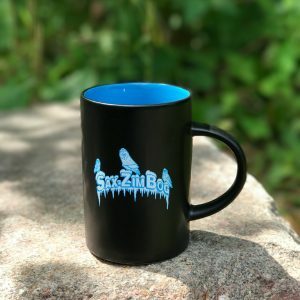 Friends events are listed too, as well as sunrise/sunset times, moon phases and each month has a paragraph on what you can expect to see in the Bog that time of year. Amazingly, ALL of the images in this calendar were taken since the last calendar came out in October of 2017 (! 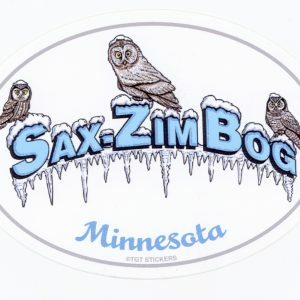 ), and ALL the photos were taken in the Sax-Zim Bog. This shows how many photo opportunities there are in the Bog! 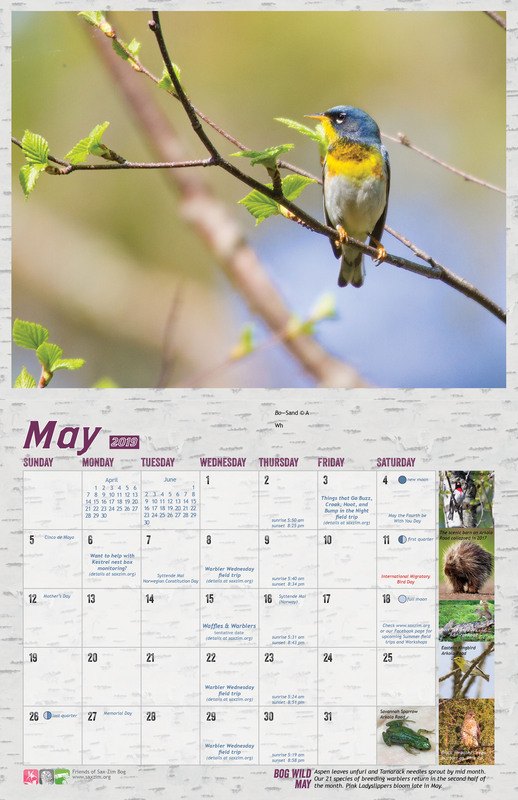 Thanks to all the photographers listed below for their generous donation of their images for use in this calendar: Jason Mandich, Sue Ascher, Heidi Pinkerton, Andrene Myrum, Josh Feeney, Matt Sorum, Chao Wang, Kirsten Kepler, Peter Kaufenberg, Pam Starr, Bruce G McKee, Lisa Brazis, John Kelsey, Ben Yokel. 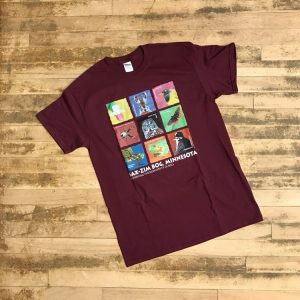 All uncredited small photos are by Sparky Stensaas. 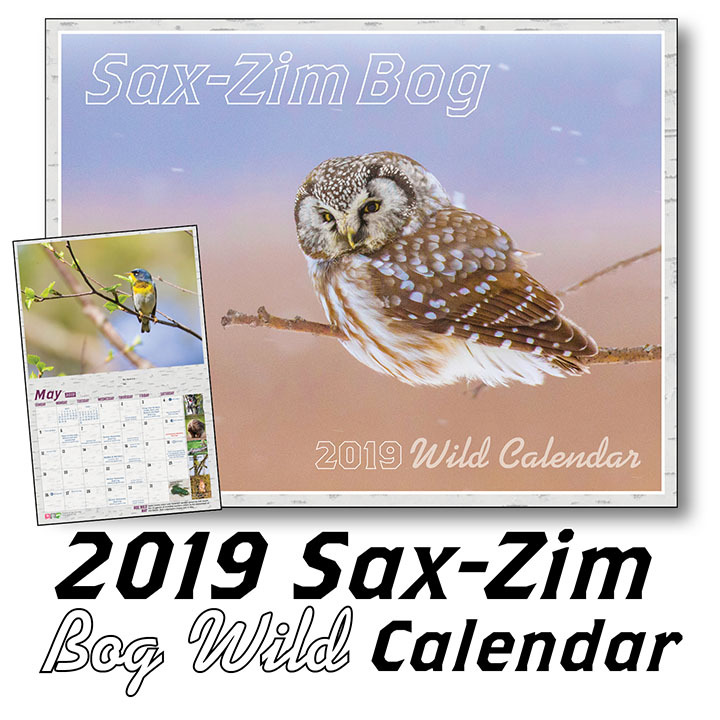 **All proceeds from the sale of this calendar go to Friends of Sax-Zim Bog to support their mission to Preserve, Promote, and Protect the Sax-Zim Bog.